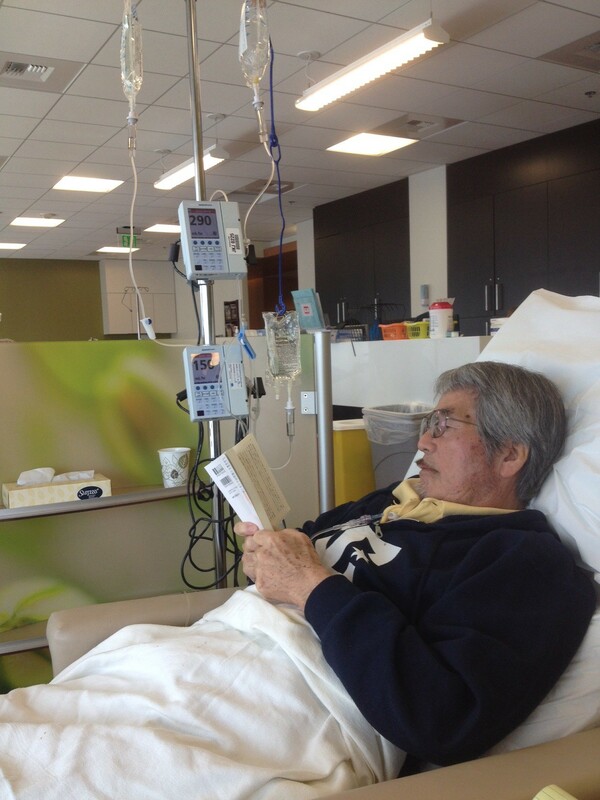 For four months, every two weeks, 8 hours, I sat in the infusion room with my father while the chemotherapy drugs dripped slowly into his system though his IV. Since the infusion room was open with many reclining chairs for other cancer patients, I had the honor of watching and hearing everyone around us. As much as I tried to shut the world around us off, I couldn’t. One of the very many things I noticed was the extent of what some ladies will do to keep their hair. There were these three huge dry ice chests…. one is every infusion room…. where these cold caps were stored. The ladies wore these cold caps on their heads while getting chemotherapy. Every 30 minutes or something like that, they’d get up and exchange their cap for a colder one. They’d have a person massage the cold into their scalps. They had to do exercises with the cap on. It was a ritual and all WHILE ON CHEMOTHERAPY. Chemotherapy alone is extremely uncomfortable, especially getting it intravenously. For my father, he would get extreme nausea, and cold shooting pains in his fingers and toes. The nurses were always surprised that he didn’t need a break. It was very easy for my father to tune the world out because he was struggling to get through the session. He didn’t even notice the ice chest or the caps. He’d say “okay”, but the next time, I always found us having that same conversation. And it was always hard to see their faces… the pain from the chemotherapy, the pain from the ice… what a lady would endure to keep her hair. Since then, I found that the program is called The Rapunzel Project. The ice chest is actually a biomedical freezer to keep the caps at -22 Fahrenheit. The cold on the scalp restricts the chemo from reaching the hair particles. It’s an option to prevent hair loss, but it’s not available everywhere. And really, the chemo alone is incredibly tough… to add that extra ice cap… can be too much for some ladies. So, I know my hair is just a small contribution, but I really hope is makes for a beautiful wig for a beautiful girl fighting cancer. 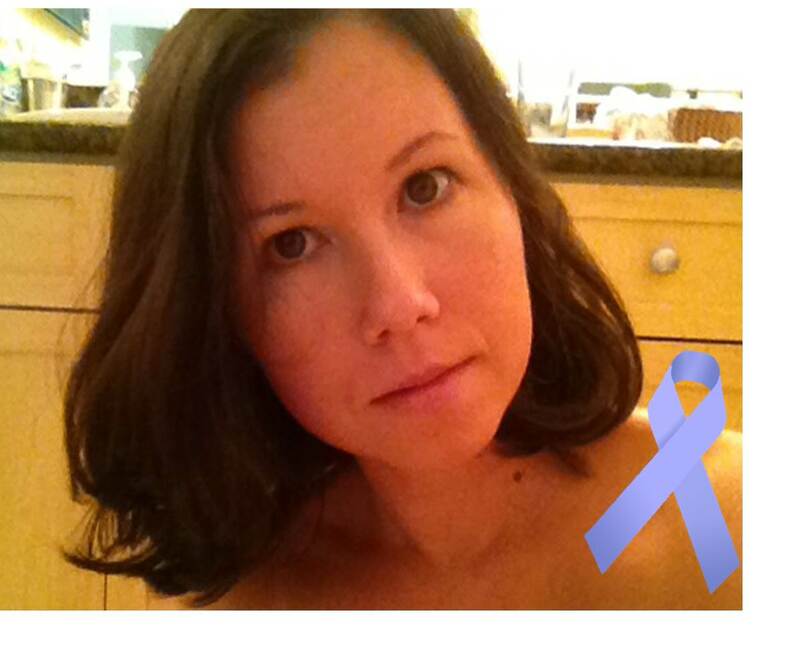 After all, it’s Stomach Cancer Awareness Month!! !